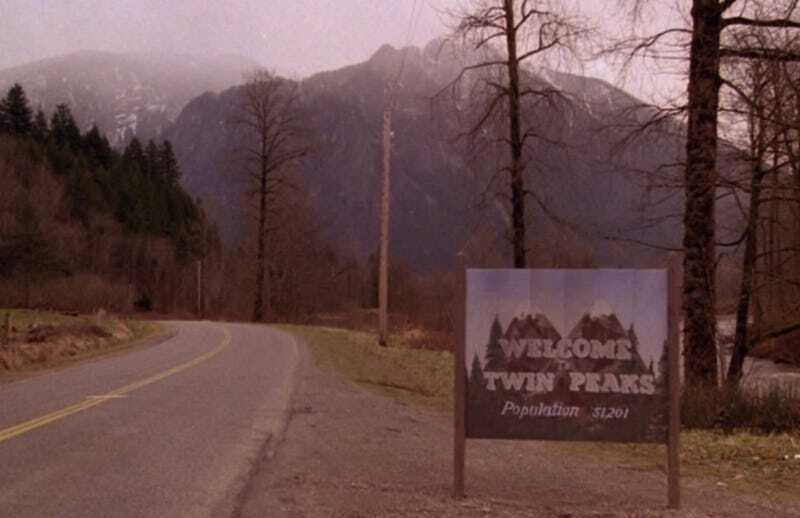 Fan site Welcome to Twin Peaks got ahold of the abstract of Twin Peaks co-creator Mark Frost’s upcoming book, The Secret History of Twin Peaks—an exploration of the town’s mysteries that may hold some clues about the new series, too. Of course, this is Twin Peaks, so who can really say? Frost’s book comes out in October; the show, of course, won’t air until next year. The Secret History is being billed as the volume that’ll “prep fans for the upcoming Showtime series like nothing else out there.” Does this mean that female FBI agent will appear on the show? Does it mean Agent Cooper will still be missing when the show returns (and if so, where did he go)? Or is this all clever misdirection? Half the fun of Twin Peaks is working through its hidden depths and trying to unravel its many puzzles—some of which will never really be explained (welcome to David Lynch). So in that regard, The Secret History definitely sounds like another must-read for fans. Update: Flatiron Books sends this correction: The Secret History of Twin Peaks, which we are publishing in October, is not a tie-in edition to the new series. It’s a novel by co-creator Mark Frost.